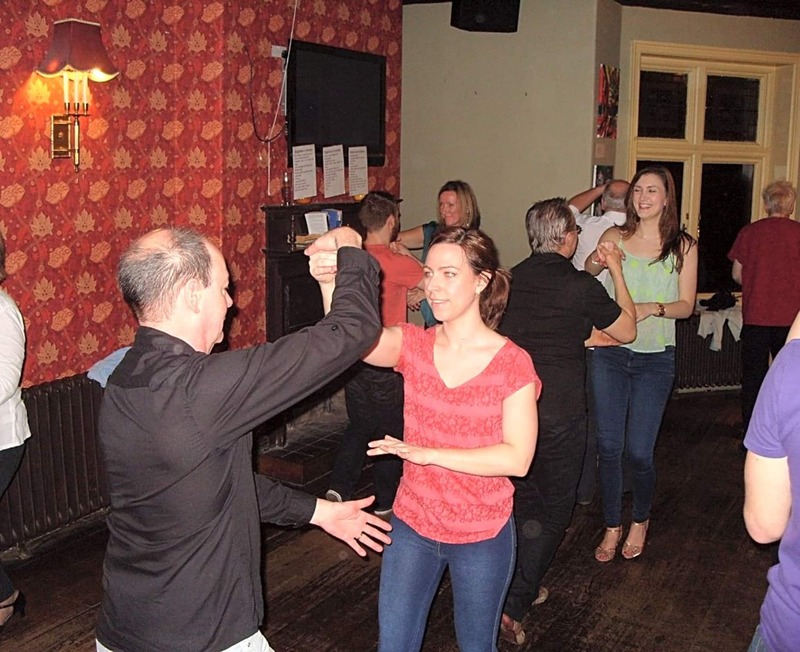 Didsbury Salsa offer classes in crossbody style salsa for complete beginners up to intermediate level. Our aim is to teach leading and following skills for social dancing. 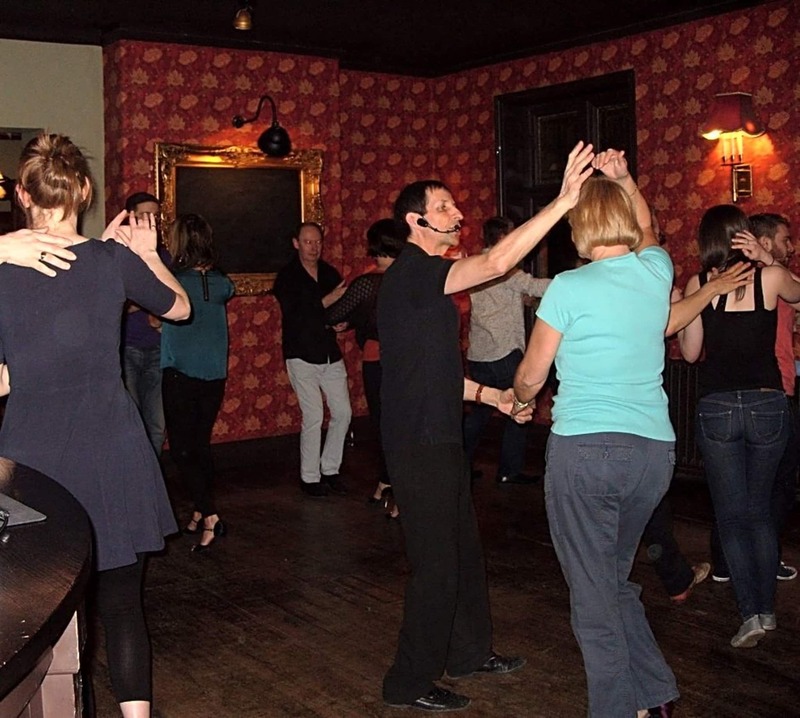 Our classes are informative, fun and sociable. Tony and Karen have been teaching together since 2006 and their enthusiasm and love of salsa shines through. We welcome people who come on their own, as well as couples, and groups of friends. For beginners we suggest you arrive at around 7:25 for your first class so you don't miss the basics, and wear smooth soled shoes which will help you turn on your feet. 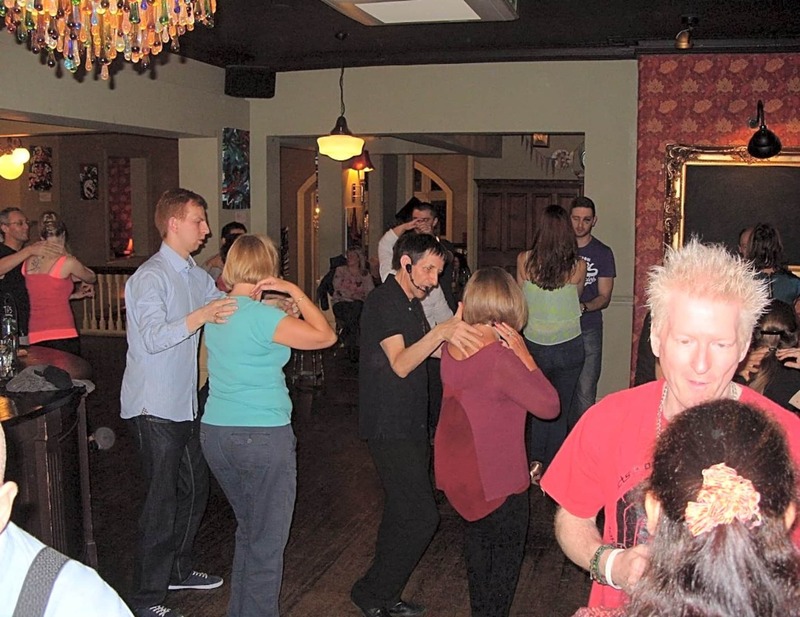 Classes take place upstairs at the Slug and Lettuce in Didsbury.